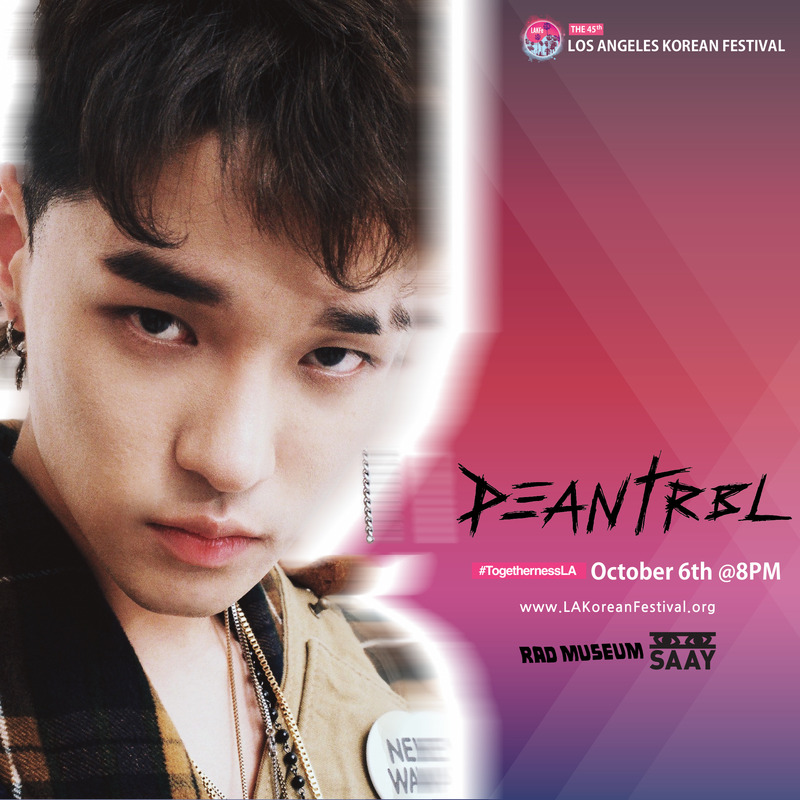 [Giveaway] Announcing the winner of our giveaway to see DEAN at the Los Angeles Korean Festival! A week ago, Asian Junkie announced our first ever giveaway, and it was for two tickets for one winner to see DEAN, SAAY, and RAD MUSEUM perform at the 2018 Los Angeles Korean Festival. Now, a week later, we have our first ever winner as well. Congratulations to @nancytrbl! We definitely hope you have a great time at the festival! Obviously an unfortunate part about doing this is that not everybody can win, but a big thank you goes out to all those who participated in the giveaway. Disappointment aside, you should definitely go to the Los Angeles Korean Festival anyway. While the tickets to see the performers are not free, the festival itself is, and you can check out the site for everything it has to offer. Now if you want to see the performances, you can buy tickets through the links below. If you’re going, you should definitely use these links since they help support the site as well. Thank you once again, and we hope to be doing more of this in the future!